Julie Jordan graduated with a Bachelor of Arts Degree from Centenary College in 2002. She then attended Louisiana State University in Shreveport, where she earned her Masters Degree in 2005 and her Elementary Teaching Certificate in 2011. Julie has been teaching fourth grade students in Caddo Parish since 2010 and is excited to join the Eden Gardens family. 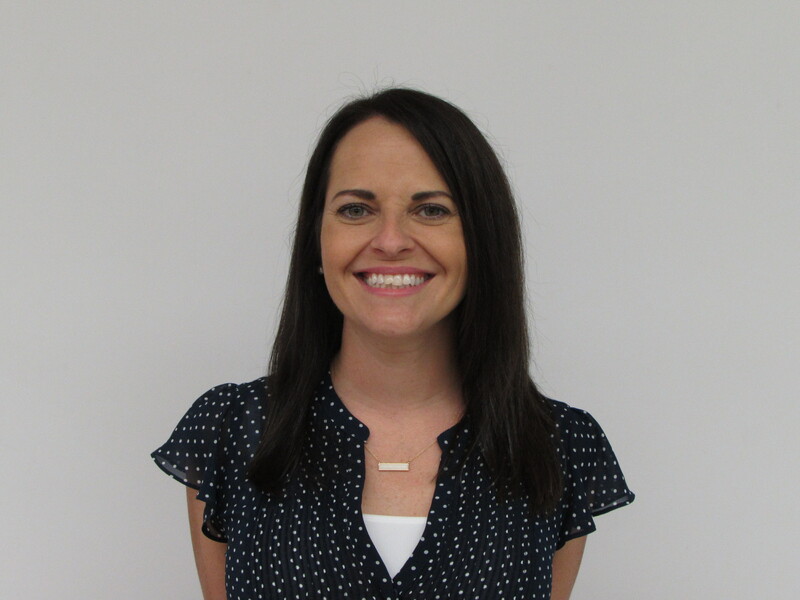 She will be teaching fourth and fifth grade gifted students this year at Eden Gardens.